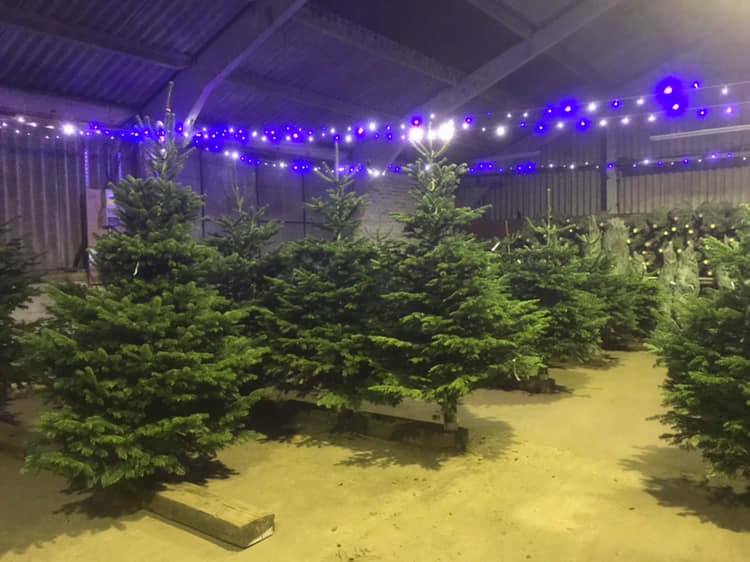 Conifox Christmas Trees are all set for a very busy weekend. We look forward to seeing you all soon. There are still a limited amount of bookings available to our 1hr Christmas experience for this weekend but these are selling fast!